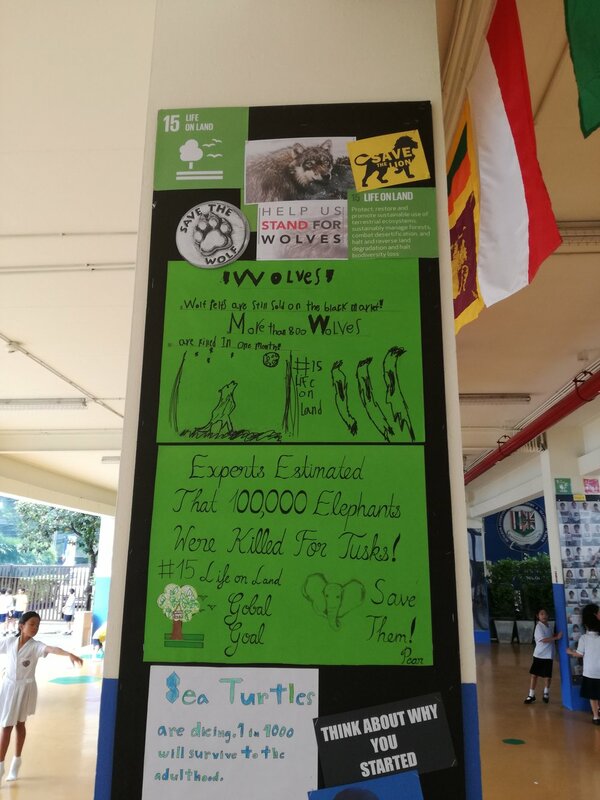 This week Bangkok International Preparatory & Secondary School was awarded the Green Flag! 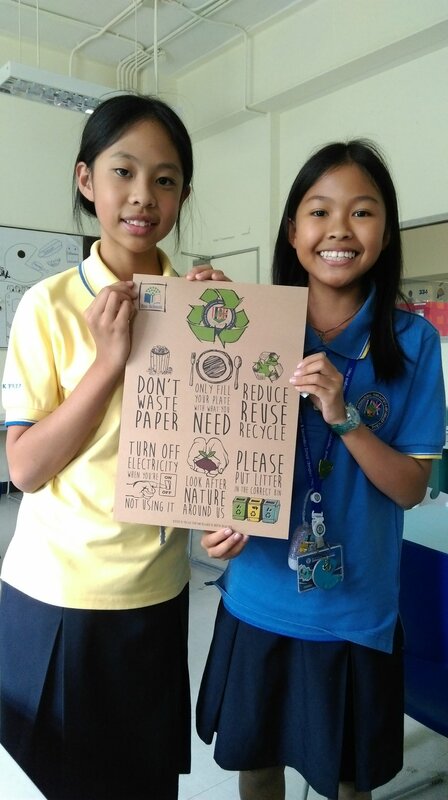 The International School in Thailand has been implementing the 7-Step Eco-Schools methodology since January 2015. Congratulations! Following the assessment of the application and supporting documentation by the Foundation for Environmental Education Head Office, as well as an external on-site assessment by certified Assessor, Emi Imai, the school has officially been notified about their award. The Eco-Schools Green Flag willsoon be hoisted on the school grounds. Keep up the good work! The vision of the school to be the flagship Green School is clear to all and there is evidence that everyone is working towards the same goal. 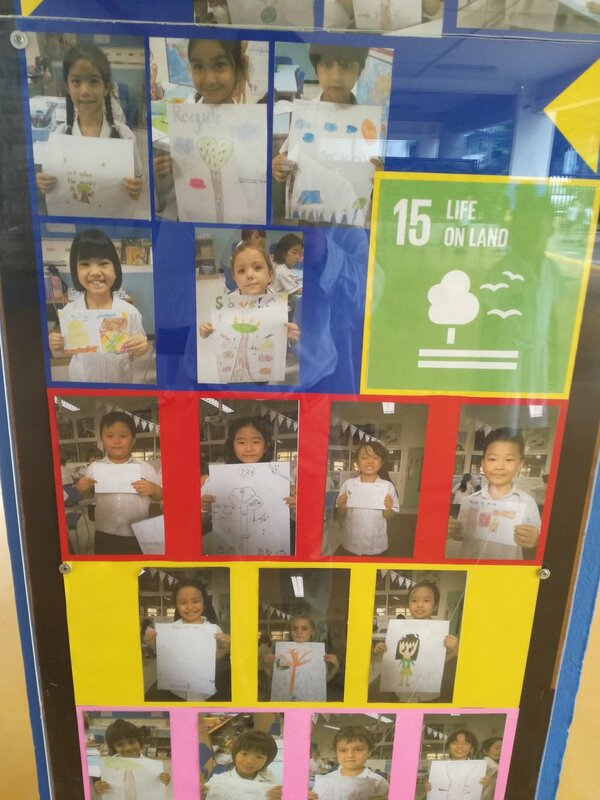 The eco-practice is embedded in the school life through the curriculum, ongoing projects and initiatives. The school improvement plan has sustainability as priority and for 5 years, and the plans of the new school grounds show the commitment by the leadership and the governing body as well. They involve great investments in solar panels for sustainable energyandcarefully selecting plants for biodiversity. The success of this school lies with the students’ drive and enthusiasm. However, this does not magically happen and it is a credit to the Teachers who enabled them to flourish by investing time, spreading the passion and giving them platforms to execute these initiatives. It was shown by Mr Leverton that every small step leads to success by resilience and continuity. I would like to thank all staff and students who took time to show me around your wonderful Eco-School. You have shown me how great teamwork and leadership can make a successful Eco-School. Thank you. Newer PostThick Jumper Day 17 February 2017: Participate and Keep the Polar Ice Cool!